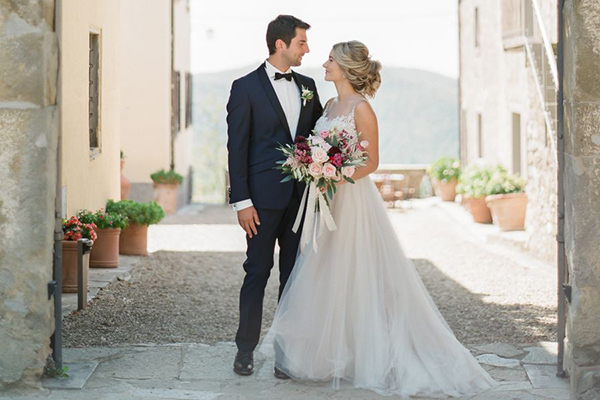 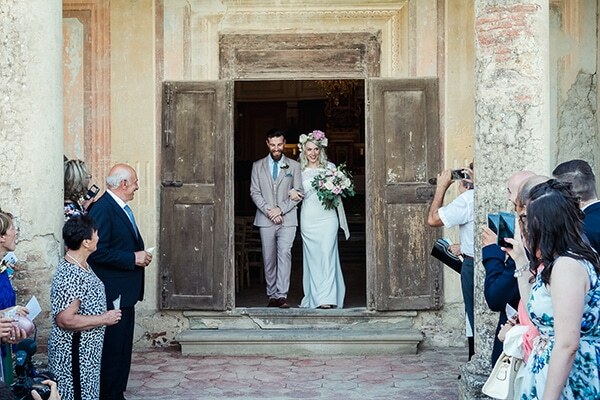 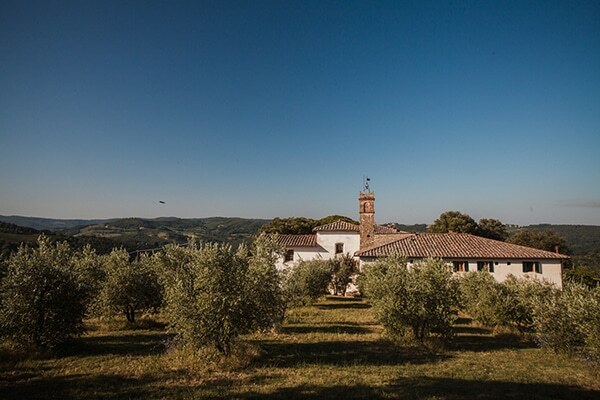 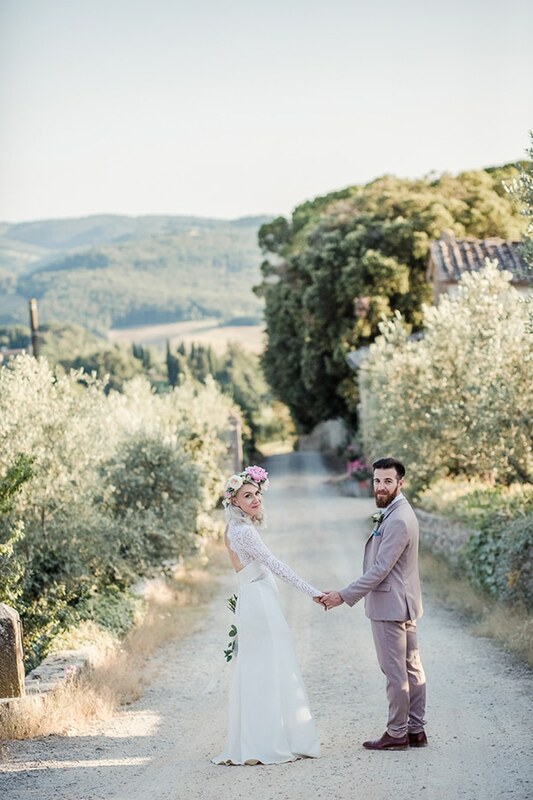 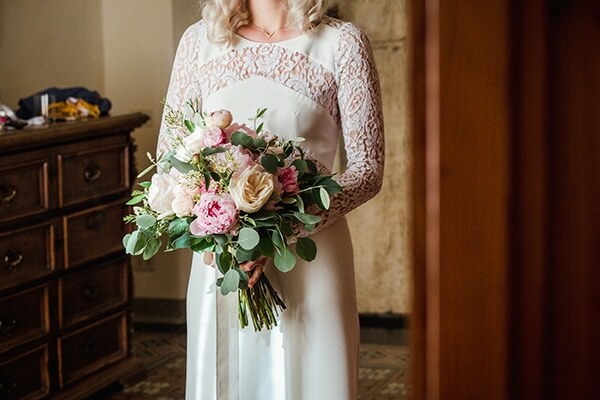 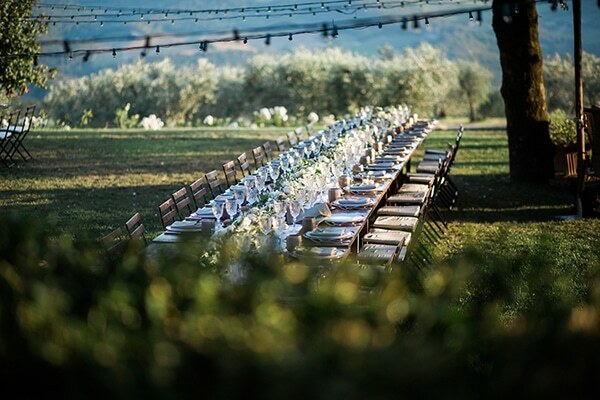 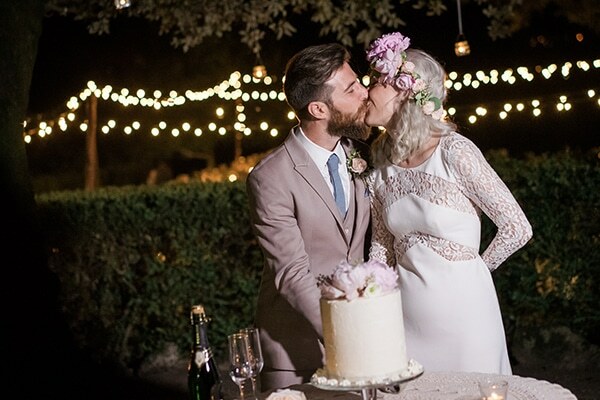 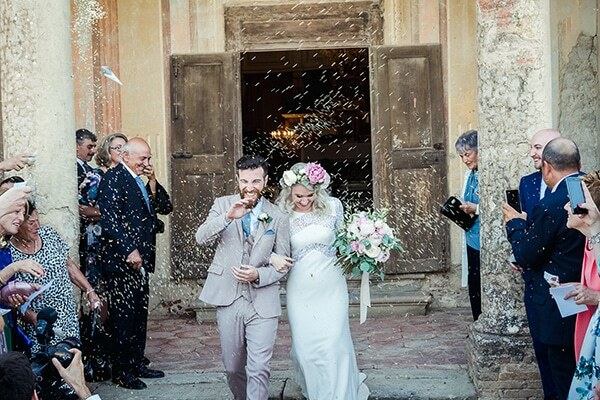 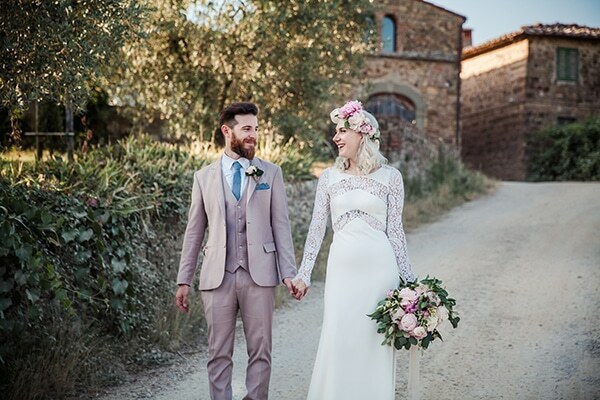 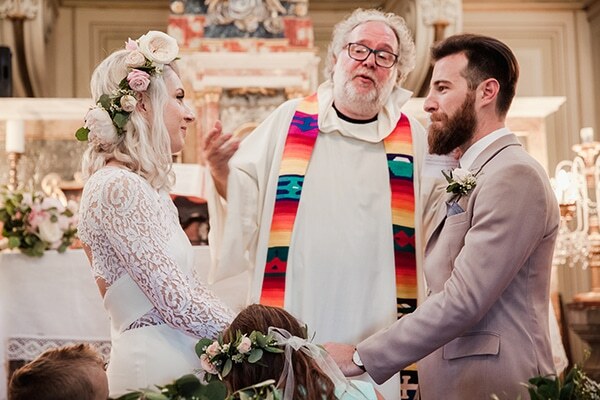 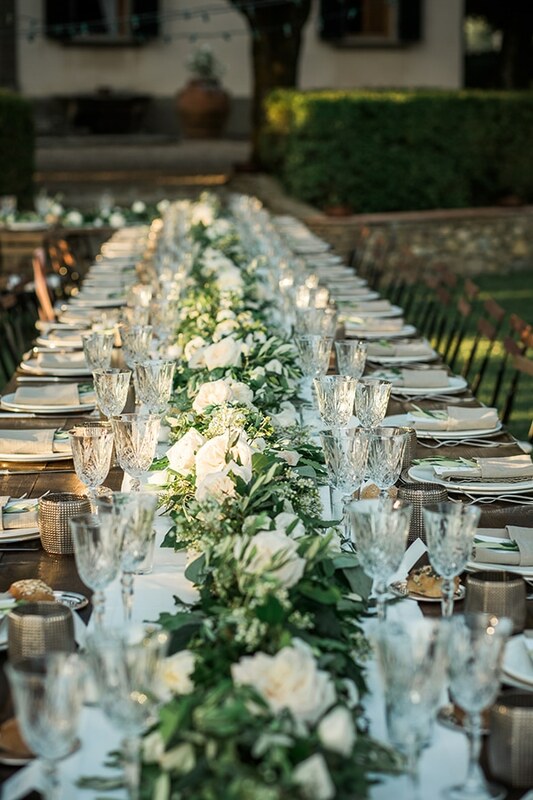 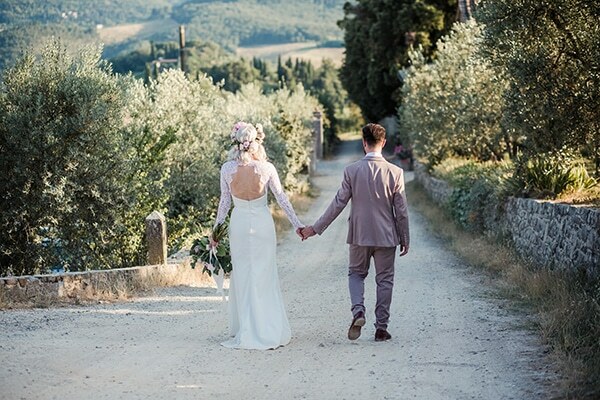 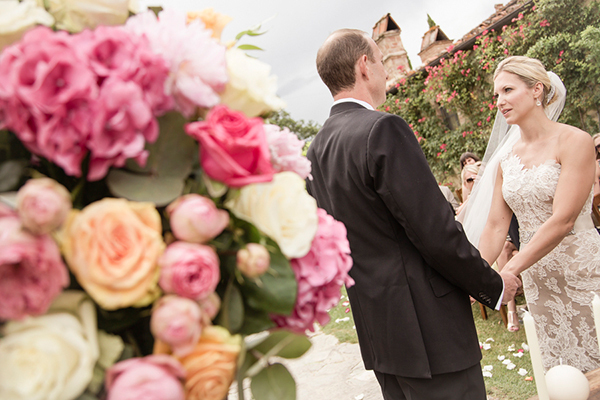 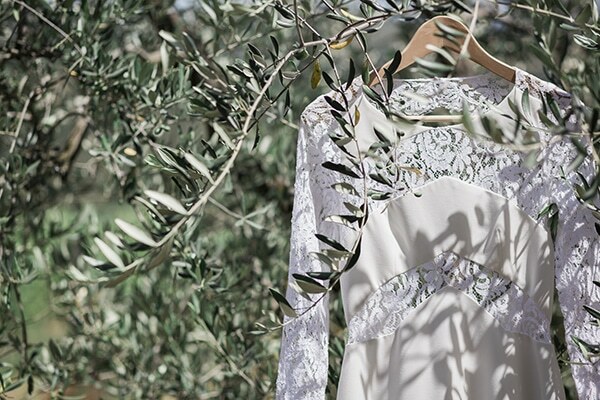 Linda & Giuseppe sealed their love with a wonderful summer wedding in magical Tuscany in Italy! 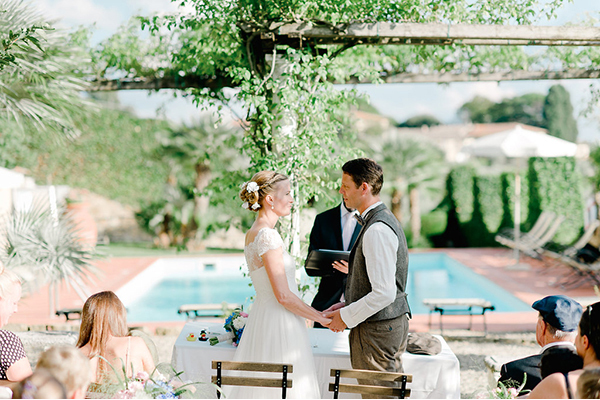 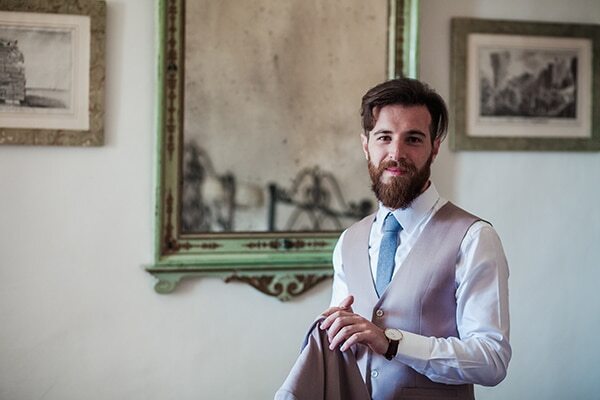 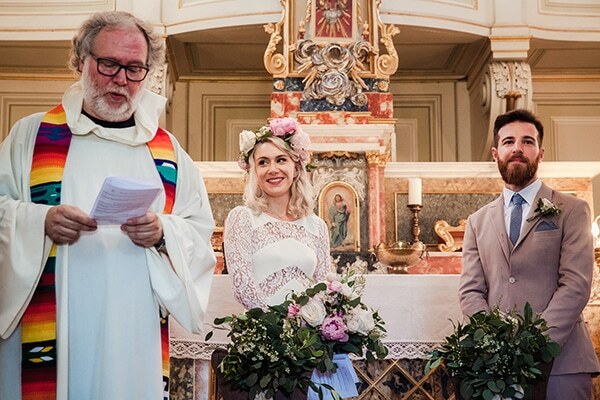 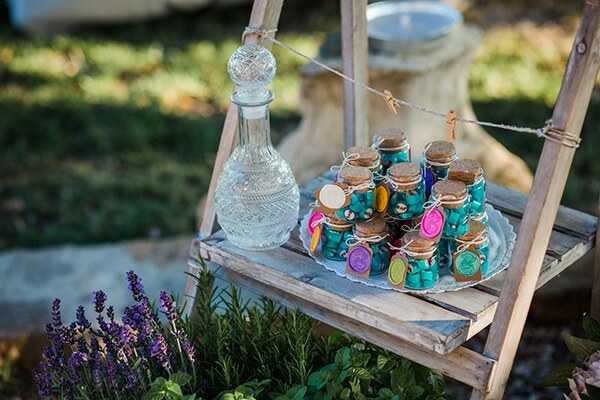 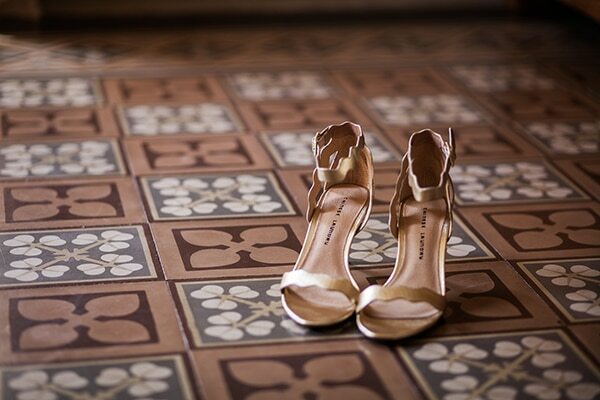 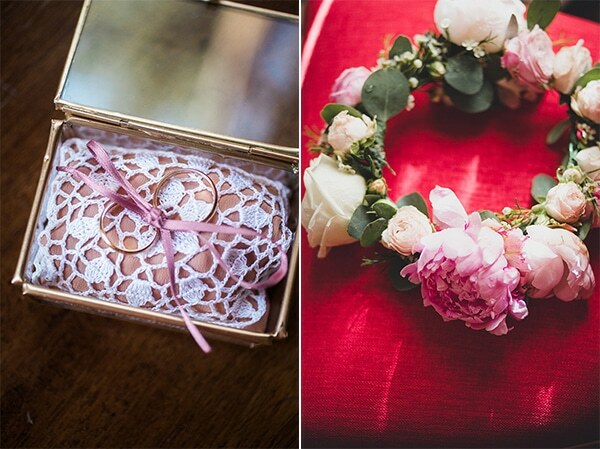 They chose to have a sophisticated wedding with bohemian elements and a relaxed atmosphere. 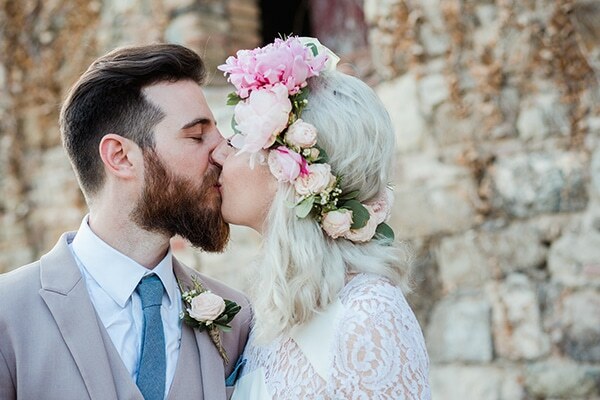 Bohemian means flowers… many flowers! 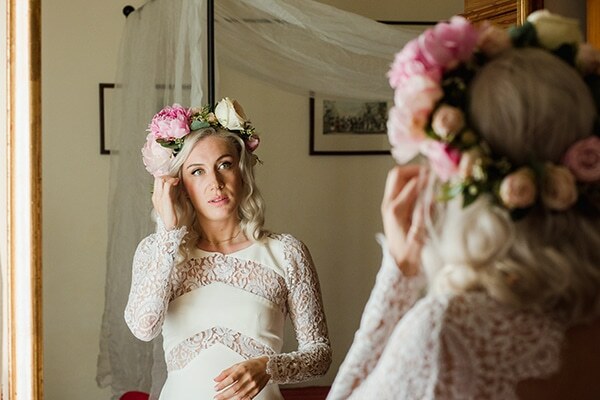 So, the bride picked to decorate her hairstyle with a cute flower wreath that matched her flower bouquet. 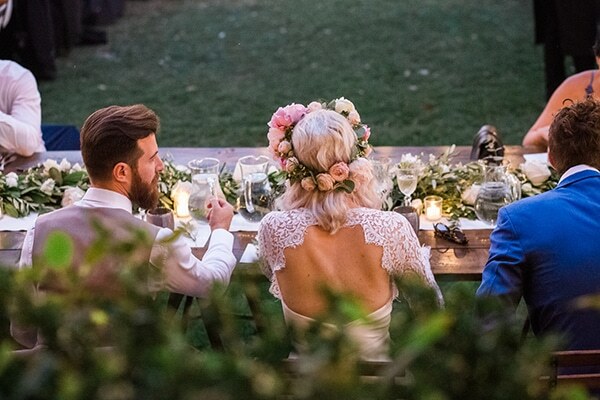 After their ceremony, the couple and their guests enjoyed a delicious dinner in an outdoor, greenery venue. 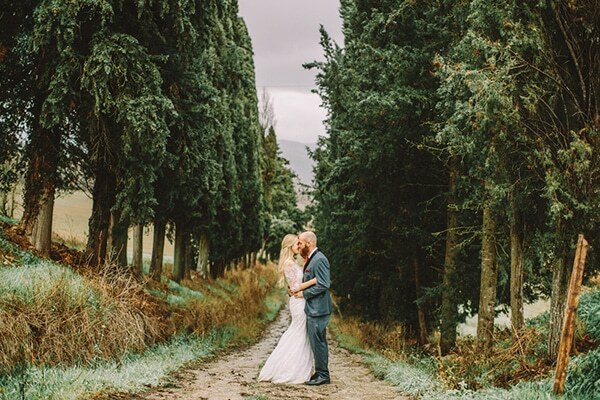 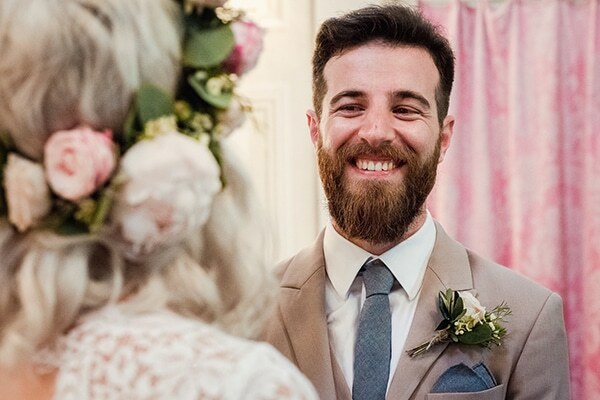 Enjoy every single moment a fairytale wedding through the following images by Duesudue! 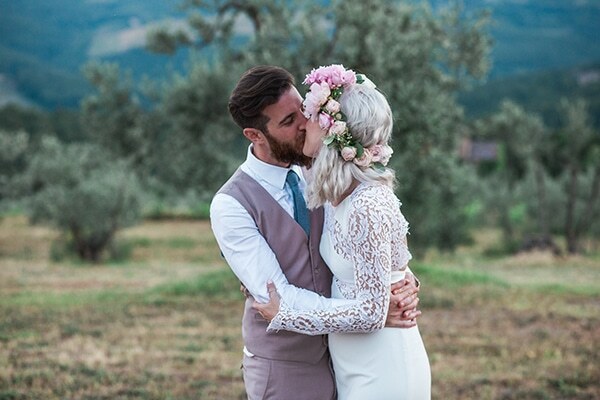 “Duesudue was our first only choice. 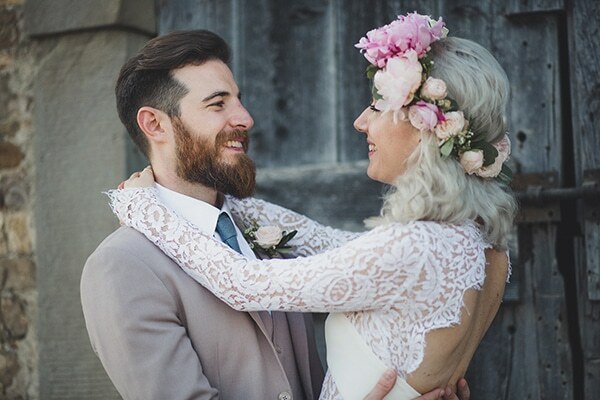 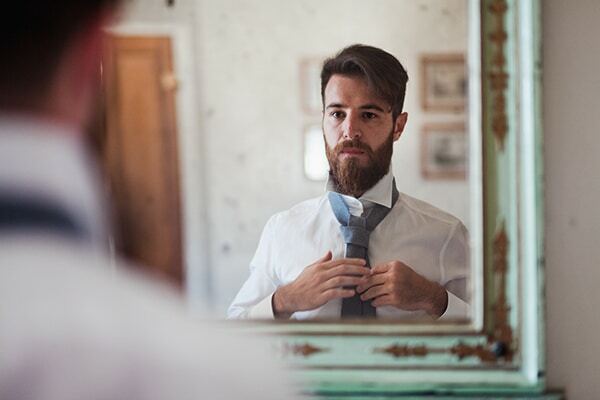 We fell in love with their natural and spontaneous style when they shot my sister’s wedding in 2015. 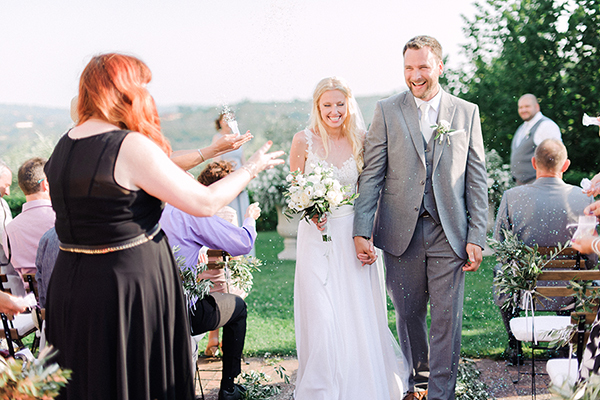 We were very keen on getting candid and natural pictures and not posed ones. 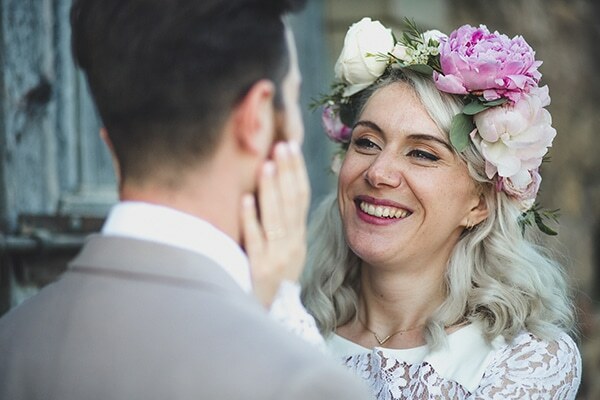 They captured the essence of our wedding so perfectly”, the bride shared with us about the photographer.